I use an iCharger 1010B+ to charge a few batteries for my electric skateboard. I also top up the battery in my car from time to time. 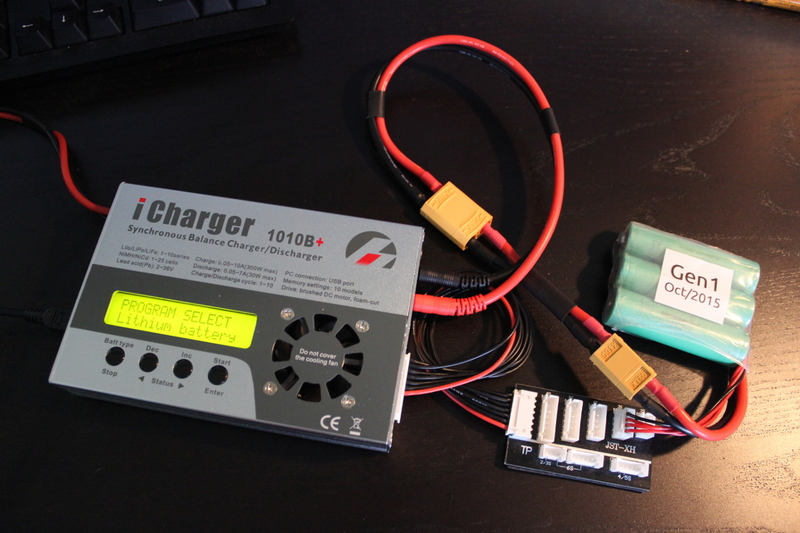 I thought it would be nice to keep track of the charging progress so I wrote a small tool to parse logs that are output over UART and format them into a human-readable format. I named the tool ichargermon. Feel free to send a pull request! The project is written in C/C++ and has no external dependencies at this time. If I decide to support more advanced iChargers I will add libusb as a dependency. I also have an iCharger 4010Duo that I would like to add support for. The 4010Duo implements a much more rich protocol (MODBUS) that supports both remote monitoring and control. Anyway, for now here is an example of the output. Thanks for reading!